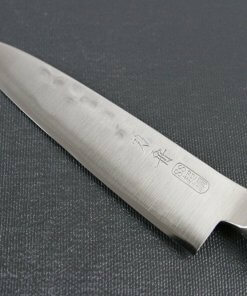 Japanese knife makers are now world-renowned for their affordable, durable, and most famously sharp kitchen and chef’s knives. 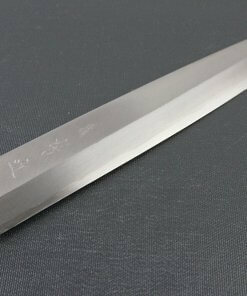 Borrowing from ancient sword making traditions, Japanese artisans have adapted centuries of history to the needs of the modern consumer. 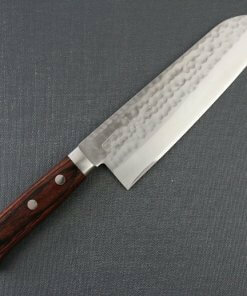 From the world’s leading professional chefs, all the way down the at-home, amateur or beginner cook, Japanese knifemakers continue to develop their ancient art while producing high performing knives that push the boundaries of kitchen technology. 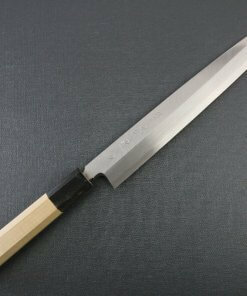 But who are the leaders in the modern Japanese knife making industry? 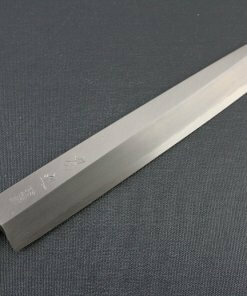 And where do these leaders draw their inspiration, materials, and most importantly, their local blade making history? Let’s take a close look at a few of Japan’s top knife producers while considering how their local surroundings in some of the country’s oldest artisan villages and bustling marketplaces have influenced their work. Global was founded in 1954 as Yoshikin Industries in Tsubame, Niigata Prefecture. On the Sea of Japan side Japan’s main island Honshu, Niigata is known for its mountainous terrain, the home to well-known ski resorts as well its historic port. With comparatively temperate weather, Niigata produces some of mainly Japan’s most well-known and bestselling produce which, in addition to their beloved rice crops, you will find in supermarkets and restaurants all over Japan. 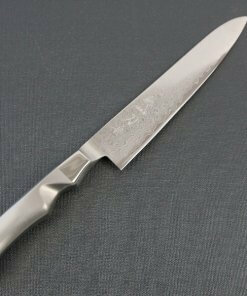 As a region that takes its fresh ingredients seriously, it is unsurprising to find one of the country’s leading knife makers have set up shop in this peaceful corner of Japan. 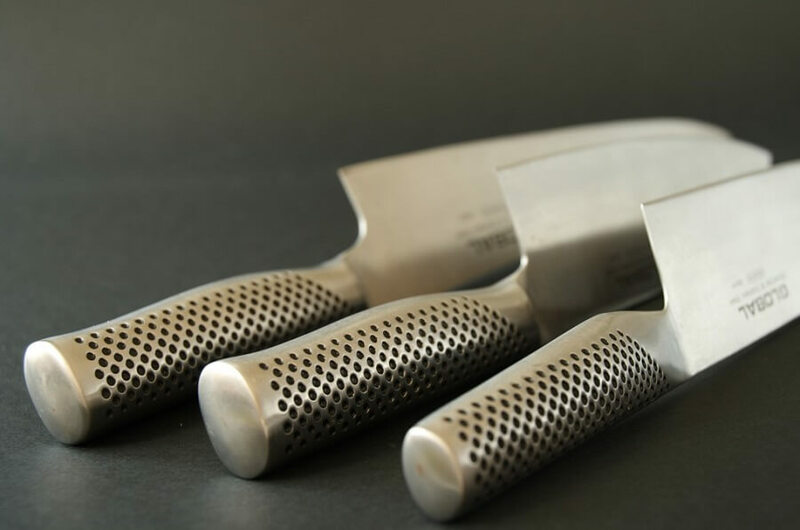 Global knives are set apart by their stainless steel composition, as well as by the one-piece, hollow design of their flagship line of kitchen utensils. From their specially developed CROMOVA 18 steel (its composition remains a Global family secret), to their unique design, Global continue to push the boundaries of the traditional knife making craft. 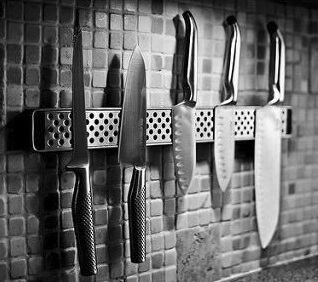 Their steel provides a narrow, sharp edge – the Global brand speciality – as well as a hardness that retains that edge longer than other knives. 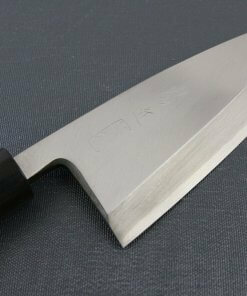 Finally, as the name ‘stainless steel’ implies, these knives won’t rust. 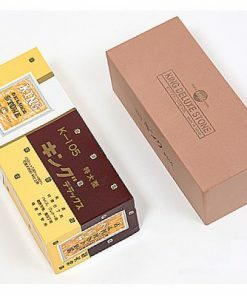 According to their homepage, Global produced their first stainless steel knife series in 1960 after a year or more of research; their goal was to develop a stainless steel blade that would be in no way inferior to their steel counterparts, meanwhile enjoying the rust resistance benefits of stainless. In the early ‘80s they introduced their one-piece stainless steel blades. 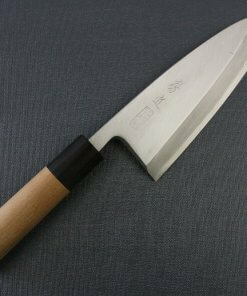 These have since become their flagship model, attracting the attention of cooks in and out of Japan. Their reputation has made them popular in the New York City restaurant scene since at least the ‘90s. 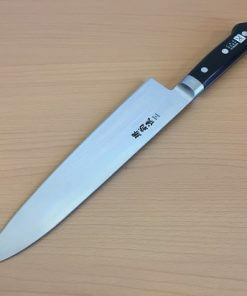 Famous NYC chef, culinary journalist, and TV host Anthony Bourdain even recommended Global knives in his massively popular, continually bestselling memoir Kitchen Confidential: Adventures in the Culinary Underbelly (2000). Next, let’s move all the way down to the heart of Japanese history and traditional culture: the ancient capital city of Kyoto. Located in the center of western Japan, Kyoto was for centuries the seat of the Emperor of Japan as well as the extended imperial family. 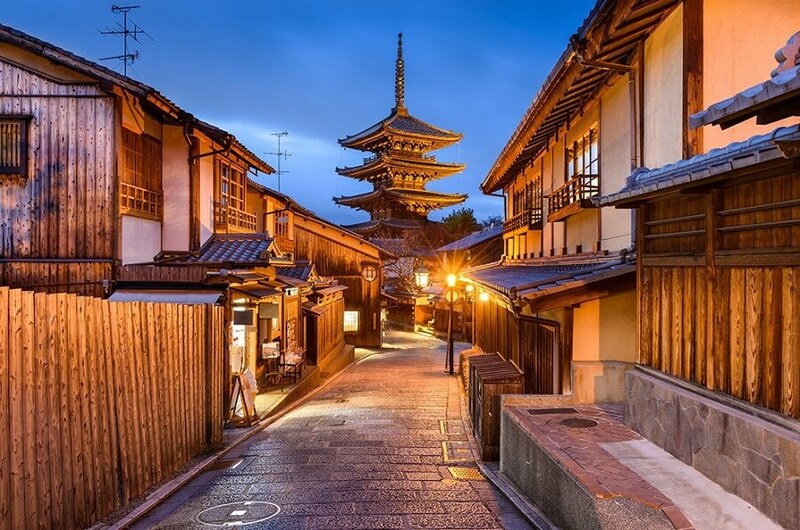 Known today for the beautiful palaces, temples, shrines, and gardens left over from these many centuries as the heart of the Japanese empire, Kyoto remains a must-see visit spot for anyone interested in Japanese or East Asian, Buddhist traditions. With its close proximity to the ancient economic center of Japan, Osaka, Kyoto artisans have for centuries been trading their wares through their southern neighbour to all corners of the island chain. 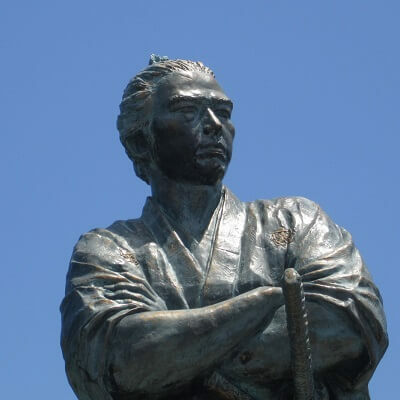 This regional and international connection continues to pay off: Within ten years of its founding, the Kyocera company of Kyoto had expanded operations into neighbouring prefectures while adding a California base of operations. 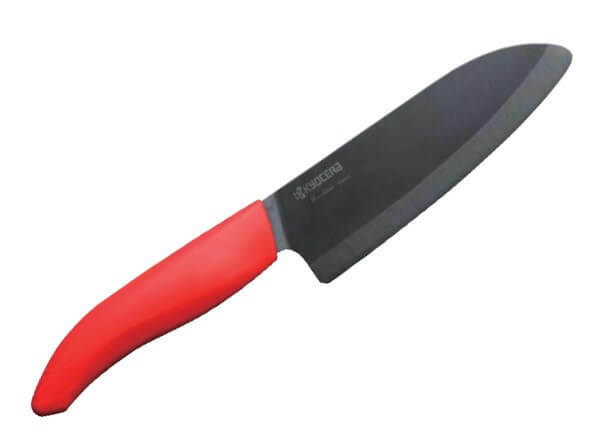 Mixing two otherwise separate traditions of knifemaking and ceramics, Kyocera has for over fifty years been an innovator in the use of hardened ceramics in the kitchen. 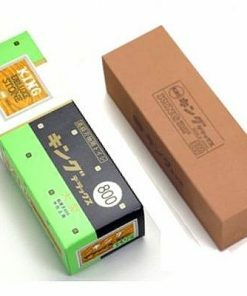 Kyocera takes its name from the city of Kyoto (Kyo-) and the ceramics (-cera: Kyocera) its craftspeople have devoted their skills to since 1959. As the name implies, Kyocera is a company that focuses primarily on ceramics. 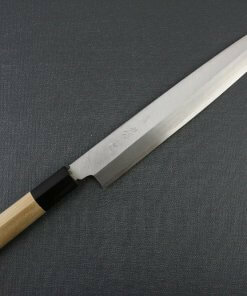 This extends to their kitchen knives, which offer an affordable and visually appealing tool targeting the at-home cook. 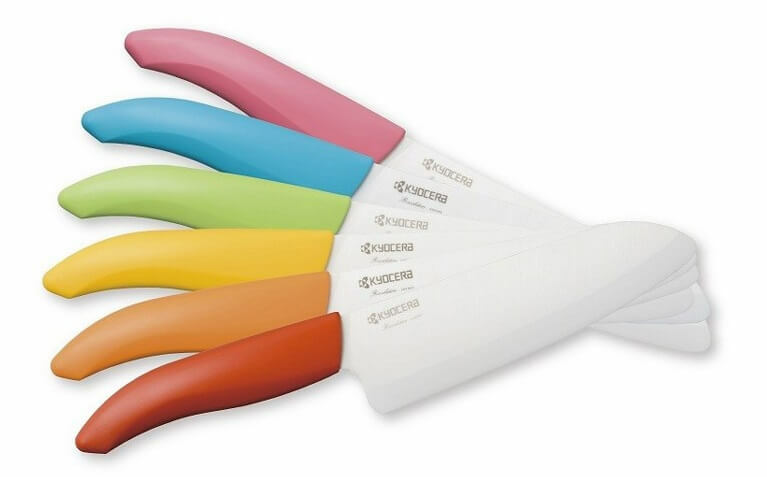 Lighter than steel, Kyocera ceramic kitchen knives are equipped with ergonomic, coated handles for grip and comfort. 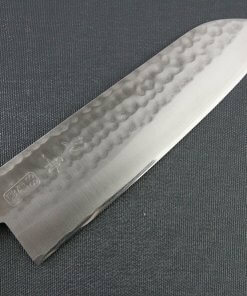 Finally, just like their stainless steel counterparts over at Global knives, Kyocera’s ceramic blades don’t rust. Moreover, the slick sides of the ceramic blades slide easily through food while not attracting residue – this means you won’t be constantly pushing onions off the side of your knife. 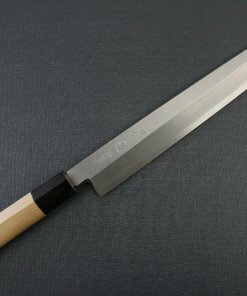 As for maintenance, Kyocera knives offer a simple solution. Their handheld sharpeners remove all the trouble from maintenance. 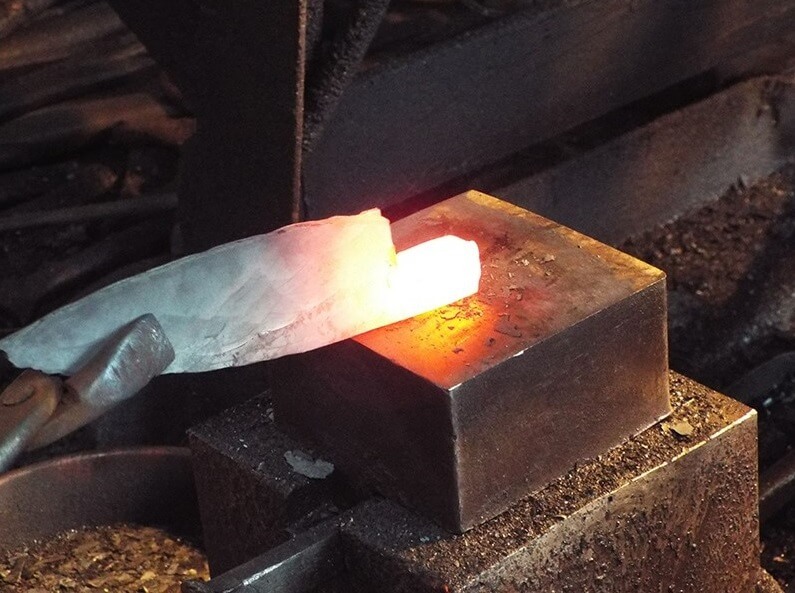 Every steel and stainless blade requires care. To some, this can be a daunting task. Ceramics are much easier to maintain – all they require is a simple slide through Kyocera’s specially designed, electronically assisted diamond sharper. No steel or stainless steel can boast this level convenience. Detergent and dishwasher friendly, this convenience extends all the way from long-term maintenance to day-to-day use. 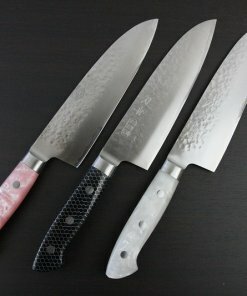 With an array of colours and models to choose from (from the modestly named ‘Fine’ series up to impressive ‘Fine Premier Excellent’ line), including all the traditional santoku and gyuto sizes we have come to expect from traditional Japanese kitchen knives, you are sure to find a visually appealing and practical knife for you home-kitchen needs. The Kai group has for over a hundred years been offering their affordable, durable knives to amateur and professional consumers alike. Founded in the historic bladesmithing city of Seki in Gifu Prefecture, Japan, Kai continues to derive its craftsmanship from the traditional artisans of this rural city known as the ‘knife capital of the world.’ Designed with traditional methods and specifications, Kai’s Shun line of knives include all the authentic Japanese knife variations one would see in the best sushi or Kobe steakhouses throughout the world. 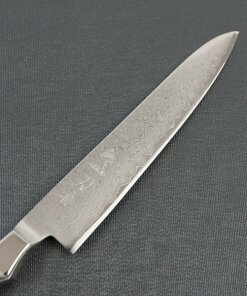 To the traditional santoku kitchen knife, gyuto chef’s knife, and even the helpful nakiri vegetable knife, Kai have applied their modern stainless steel technology to provide a classic cutting experience with a blade that doesn’t rust. 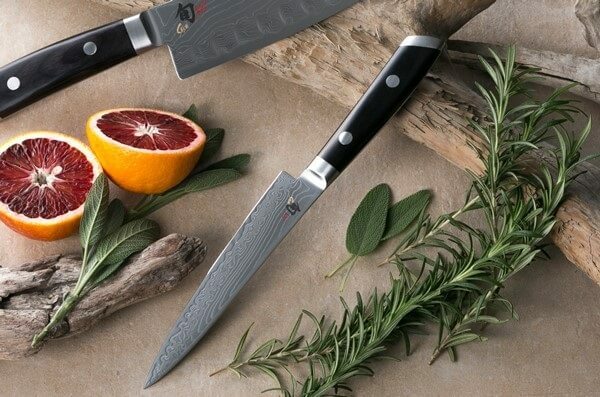 As an accessible and more internationally-oriented compliment to their professional-tier Magoroku line, Kai’s Shun knives are made to withstand anything your home kitchen might throw at them. 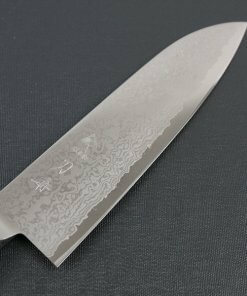 From their entry level knives all the way up to the visually impressive, Damascus steel-forged D-series line, Kai’s Shun knives offer a classically refined, Japanese aesthetic, reflecting the longstanding, traditional history behind each knife. 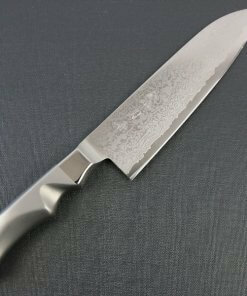 As we have seen, the knifemaking tradition is alive and well in the historic knifemaking cities of Japan. From Niigata to Seki, Seki to Kyoto, these traditional methods are thriving thanks to the brave innovation of the Global, Kyocera, and Kai brands. 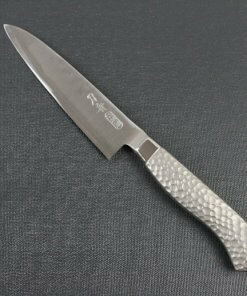 By carefully mixing the best features of these authentic, traditional Japanese knives, each of the three companies we have looked at today is challenging one another to produce the next greatest 21st century knife. 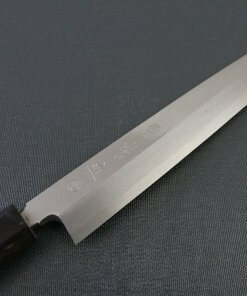 Meanwhile, people like you and I benefit from their innovation, as our cooking experience is brought to the next level with each and every classically inspired Japanese knife. 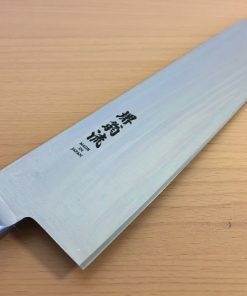 For the cook who appreciates tradition and quality, Japanese knives continue to not only impress but also reward their users with their durability, style, and ease of use.